Automakers will report on June sales Friday morning and most analysts are predicting sales will remain strong. Depending on the forecaster, sales will increase from 3.8 percent to about 5 percent. But some analysts are uneasy with the rising incentives automakers are offering to retain those sales numbers. How much will consumers spend for new vehicles? How about $37.5 billion dollars for the month of June, according to J.D. Power. A New York consulting firm, Alix Partners, believes auto sales will end the year slightly down from previous forecasts. That would be total light vehicle sales of 17.5 million, down from a previous forecast of 17.8 million, according to Automotive News. If they are correct, that would end a period of seven straight years of sales growth. GM’s chief economist believes that Britain’s exit from the European market will have a minimal effect on U.S. sales. 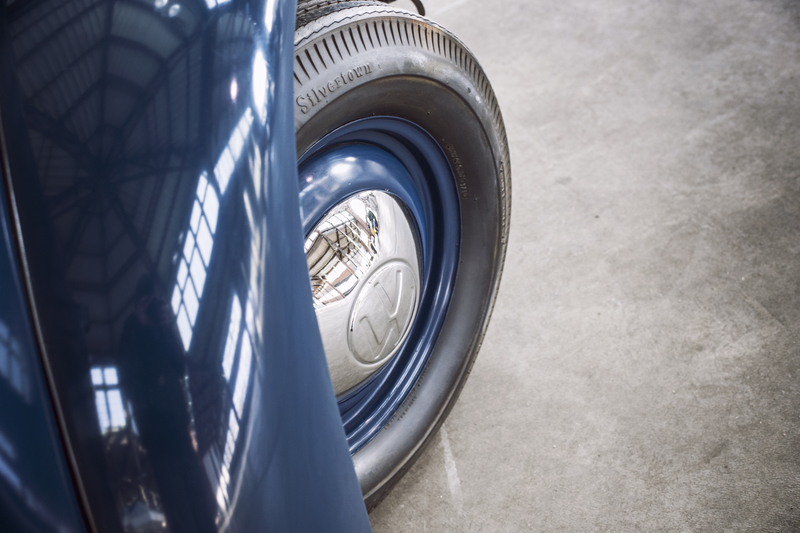 But he believes it is too early to see what the exit will have on the European auto market. But Mustafa Mohatarem said the decision may cause the Fed to hold off on any interest rate increases and that would be good for U.S. sales. The man who created the Ford advertising slogan that “Quality is Job 1” has died. Robert Cox suffered from complications caused by a heart attack. He was 78. Cox was also known for the “Just Say No” antidrug campaign used by former First Lady Nancy Reagan. Chevrolet has been named the “Official Truck of the Sports Car Club of America” and will haul equipment trailers to nearly 30 events, or about 70.000 miles a year. If you own a VW diesel you really should take a look at this story on the proposed court settlement and how it will affect your vehicle. If the link does not work, go to the Detroit News website and check the Auto News section. Toyota today announced that it is conducting a safety recall of approximately 482,000 Model Year 2010 – 2012 Prius; 2010 and 2012 Prius Plug-In Hybrids and 2011 and 2012 Lexus CT 200h vehicles. The involved vehicles are equipped with curtain shield air bags in the driver and passenger side roof rails that have air bag inflators composed of two chambers welded together. Some inflators could have a small crack in the weld area joining the chambers, which could grow over time, and lead to the separation of the inflator chambers. This has been observed when the vehicle is parked and unoccupied for a period of time. If an inflator separates, the CSA could partially inflate, and, in limited circumstances, one or both sections of the inflator could enter the interior of the vehicle. If an occupant is present in the vehicle, there is an increased risk of injury. All known owners of the involved vehicles will be notified by first class mail. This recall is not related to the Takata air bag issue. Cars.com has released its annual “American-Made Index” ranking the most American cars and for the second year in a row and sixth time overall, the Toyota Camry came out on top. It considers how many domestic parts are included in a car, where the final assembly point is, and overall vehicle sales. Finishing second this year was the Honda Accord, followed by the Toyota Sienna, Honda Odyssey, and the Honda Pilot. The Chevy Traverse, GMC Acadia, and the Buick Enclave followed. VW will present a $14.7 billion dollar settlement offer to the courts regarding its diesel engines, giving owners the option of either getting their vehicles repaired, or selling them back to the maker. The New York Times called this one of the largest consumer class-action settlements ever in this country. It cited two sources close to the settlement offer that will be presented today to a judge in California overseeing the case that involves 475,000 VW vehicles. The EPA must approve the repair procedure. If the settlement is approved, it would be the largest yet by an auto company, well above the $1.4 billion that Toyota paid to settle a case involving accelerators. Reuters said the settlement could top $15 billion. News of the settlement moved VW shares higher in Europe. A top European Union official said VW should make the same deal with European owners that it offers those in the U.S.
Takata’s chairman told shareholders he will step down as soon as the company is not at risk of “faltering.” The company was founded by Shigehisa Takada’s grandfather has been seeking outside funding to cope with the recall of about 60 million vehicles in the U.S. with the defective airbags. They have been linked to 14 deaths and more than 100 injuries. Corporate advisers have said Takada is facing possible bankruptcy. One of the big unanswered questions is how much of the recall effort will be met by the automakers and how much will be paid by Takata. It is one of only three major airbag makers worldwide. Jeep will show off its replacement for the Compass and Patriot at the Los Angeles auto show in November with a Jeep based pickup appearing in 2018, according to Automotive News. It cited comments from Jeep official Mike Manley who said the Wrangler-based pickup will make its debut only after a new Wrangler appears in the first half of next year. James Bond’s car company is in the red. Aston Martin has reported a pre-tax loss of $172 million in 2015, the fifth year in a row that the British auto company has been in the red. Aston has invested heavily in expansion efforts including the development of a Sport Utility Vehicle, the DBX, and is building a new manufacturing plant in South Wales. For the first time, Brownsville Texas has been named the safest city in the country to drive in, according to the 12th annual America’s Best Drivers Report from Allstate. The average driver in Brownsville experiences an auto collision every 14.6 years, which is 31.4 percent less often than the national average of every 10 years. It was followed by Kansas City Kansas, Madison Wisconsin, Cape Coral Florida, and Boise Idaho. Lexington Kentucky and Kansas City Missouri came in at the bottom of the survey. New car sales are expected to increase 5 percent in June for an estimated 17.1 million Seasonally Adjusted Annual Rate, according to Kelley Blue Book. “June 2016 is expected to bring mostly positive numbers for new-vehicle sales and the industry remains on pace for another top performing year,” said Tim Fleming, analyst for Kelley Blue Book. “As we head into summer, sales should stabilize just slightly ahead of last year’s pace.” KBB predicts strong sales for Subaru and Honda. Subaru released the full lap video of its record shattering lap of the Isle of Man TT Course. 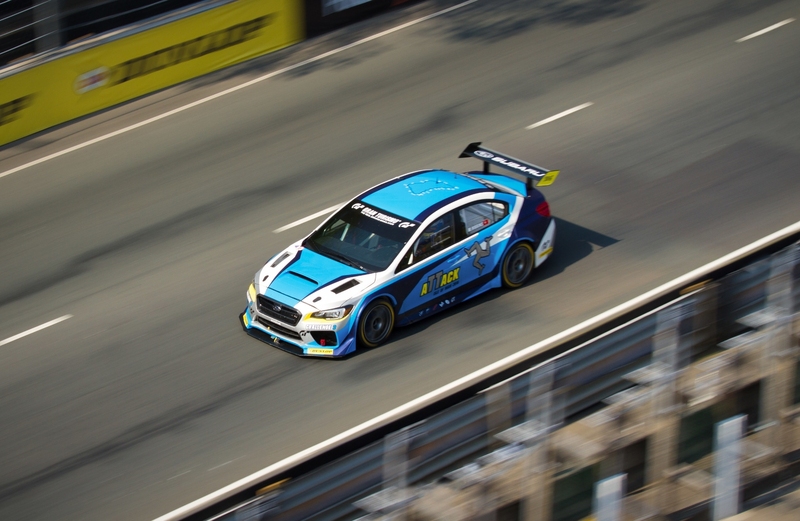 Piloted by Mark Higgins, the 2016 Subaru WRX STI broke the lap record on the fabled 37-mile Isle of Man TT Road Course with an average lap speed of 128.73 mph and a time of 17 minutes and 35 seconds. 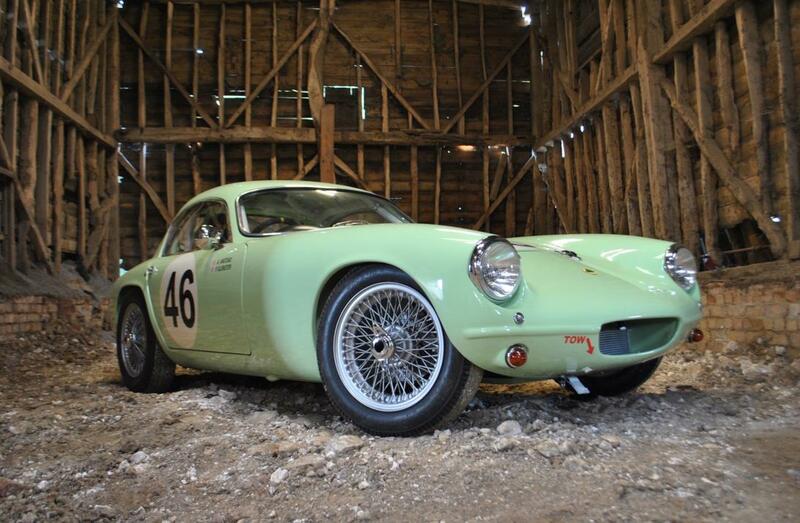 This breaks the previous record held by Higgins of 116.47 mph and a time of 19 minutes and 26 seconds. The video is available on Subaru of America’s YouTube channel under the title: 2016 Subaru WRX STI Isle of Man TT – Flat out. It is well worth your checking it out. This with a strong cup of coffee this morning will keep you going for the rest of the day! GM will invest $290 million for technology upgrades at the Bowling Green, Kentucky plant that manufactures the Corvette. The announcement came from state officials who said the investment will also create up to 270 jobs over the next decade. Auto makers are hoping for a stock rebound today after their shares took a tumble Friday after the British vote to exit the European Union. Ford shares fell 6.6 percent, GM was off 4.9 percent, and Fiat Chrysler dropped 12.2 percent. There are concerns about potentially slowing sales, currency devaluations and free-trade policies, according to the Detroit News. The Saturday Road Test feature will resume on July 2. Auto News for June 24 – Proposed VW Diesel Deal? Under an agreement to be submitted to a California judge next week, VW will pay $10 billion to owners of its diesel cars that cheated on emission standards. The A.P. and Bloomberg cited unnamed sources for their reports. A total of 482,000 diesel owners would receive from $1,000 to $7,000 each depending on various factors such as a vehicle’s age. Federal judge Charles Breyer will make the final decision next Tuesday. Analysts told the Detroit News that while the deal will be costly it is something VW can manage and it is important to get the diesel emission scandal behind it. VW is also expected to be required to pay a large fine to offset the environmental damage caused by the diesels. It’s a tie! The new Chrysler Pacifica and the Honda Odyssey share first place in U.S. News & World Report ranking of minivans. 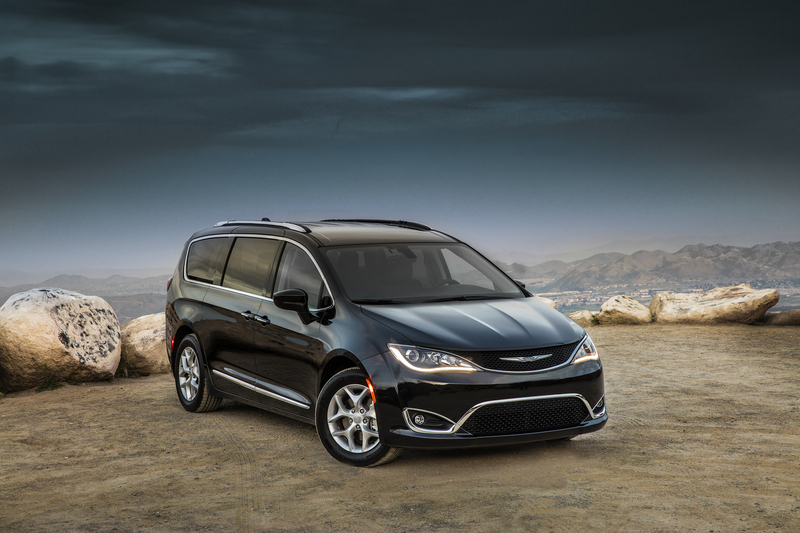 It said the Pacifica offers a comfortable, useful interior, and that is what vans are all about. The Insurance Institute for Highway Safety conducted 40 mph passenger side small overlap tests on seven small SUVs. All carried good ratings for protecting drivers, but the IIHS wanted to know how well front seat passengers would fare. It said only one of the vehicles, the 2016 Hyundai Tucson, performed at a level corresponding to a good rating. The others ran the gamut from poor to acceptable. The IIHS said it is considering including the new test as part of its Top Safety Pick criteria. Toyota said the test goes beyond federal rating standards and called it severe. IIHS said the test should not make anyone trade their small sport ute, but passenger protection is something they might want to consider come trade-in time. Kia has topped J.D. Power’s latest study on how consumers feel about their vehicles after 90 days of ownership. 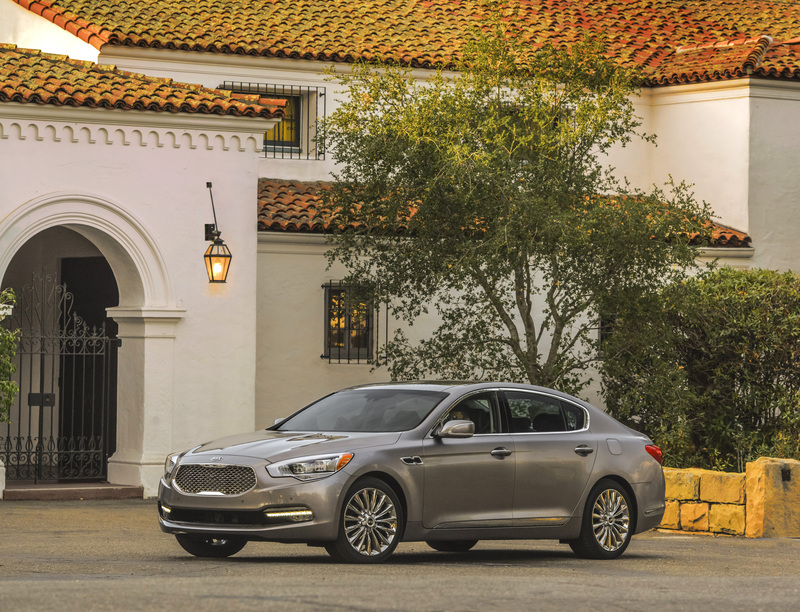 It is a big win for Kia, becoming the first brand outside luxury offerings to top the Power survey in almost 30 years. Also receiving high marks this year were Porsche, Hyundai, Toyota and BMW. And owners, overall, reported fewer problems this time around with the average number of complaints coming in at 105 compared to 112 a year ago. Mainly, owners found entertainment, communications and navigation systems less trouble prone in U.S. and South Korean offerings. Power said European and Japanese did not fare as well in those categories. And there was good news for the Detroit three. GM, Ford and Fiat Chrysler improved their scores by 10 percent, and that was double the rate of most imported brands. For just the second time in the 30-year history of the study, domestic brands collectively had lower problem levels than all their import counterparts combined. 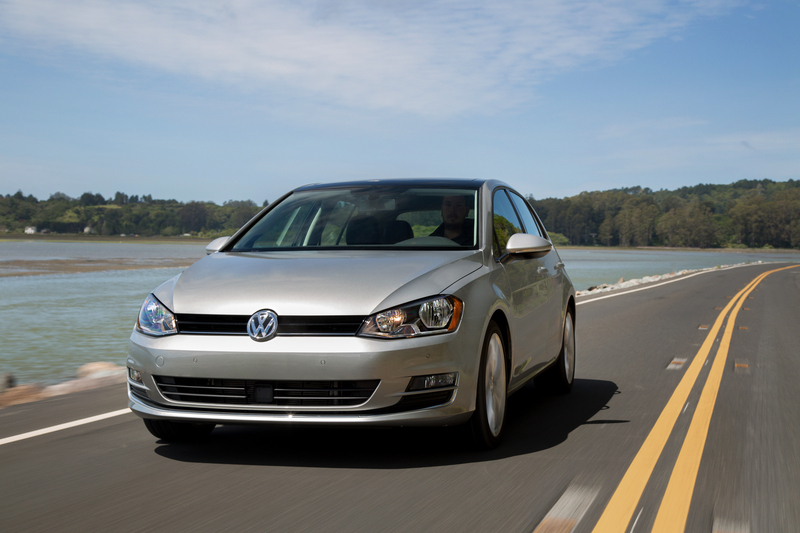 All three U.S. domestic automakers posted year-over-year quality improvements. Kia topped the list, followed by Porsche, Hyundai, Toyota, BMW, and Chevrolet. Buick, Lincoln and Lexus tied for 7th place. Rounding out the top ten were Nissan and Ford with GMC and Infiniti tied for 10th place. Fiat and the smart car finished at the bottom of the latest survey. Fiat Chrysler dealers will get a software package that it says will prevent 2014-15 Jeep Grand Cherokees from moving when the driver’s door is open and the shifter is not in Park. Automotive News reports owners will be notified to bring their Jeeps in for repair starting on Friday. This follows the death of actor Anton Yelchin, of Star Trek fame, who was found pinned against a security gate at this California home by his 2015 Grand Cherokee. FCA is recalling 1.1 million vehicles with what consumers have said are confusing gear shifters that make it difficult to determine if the vehicle is in Park. The National Highway Traffic Safety Administration said it is the first fatality it is aware of related to the safety defect and vehicle recall.